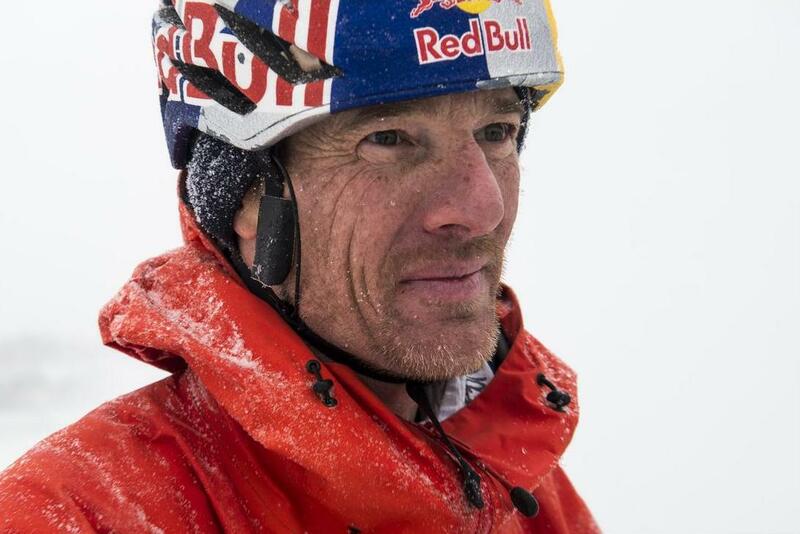 Barry Finlay, a Canadian author once said “Every mountain top is within reach if you just keep climbing.” And it seems like Red Bull athlete Will Gadd took these words seriously. Gadd goes down in history as the first person to scale the iconic Horseshoe Falls section of the Niagara. Although, he has travelled to various adventure spots of the world to find the most challenging climbs, his lifelong mission has been to complete the Niagara climb back home. Will Gadd is a world renowned ice climber who has won many competitions in the 90s and has been active with the sport ever since. Last February, he made news for climbing the Helmcken Falls in British Columbia, Canada, which is considered to be the toughest ice cave to scale in the world. He was also awarded the National Geographic’s Adventurer of the Year title for paragliding across the Rockies. You can watch snippets of the climb here.